YoBoHo is home to premium content from around the world, including the massively popular HooplaKidz brand - a world leader in digital family entertainment.  We are passionate about bringing the world closer together with stories that inspire. YoBoHo’s digital video network is in association with BroadbandTV (BBTV), a leading global digital entertainment company. The multifaceted network houses licensed and original content across international markets, bringing together top tier animation, live action entertainment, and creators for a range of platforms. 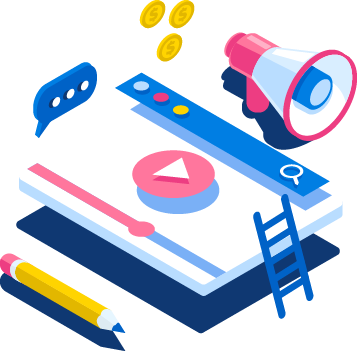 YoBoHo supports third party animation rights holders through extensive knowledge, expert programming, optimization strategies and global reach, to incubate and build their IPs across digital audiences across countries and languages. 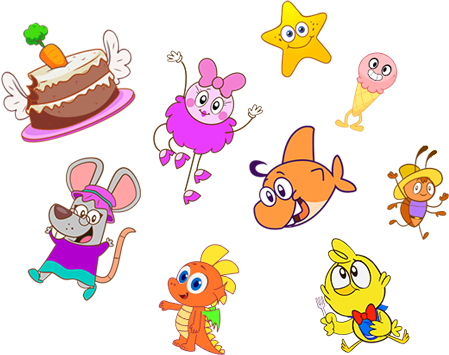 YoBoHo produces a diverse range of original content including family-friendly shows from the world renown HooplaKidz brand. From educational sing-a-longs and entertainment to arts & crafts and nursery rhymes, HooplaKidz shows are crafted to captivate young audiences spanning toddlers to early learners. 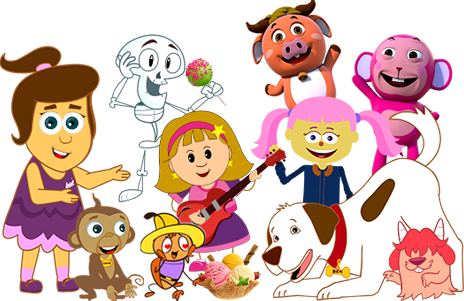 The main IPs include Annie & Ben, All Babies Channel, Teehee Town, Kids Camp, Derrik & Debbie and Captain Discovery. 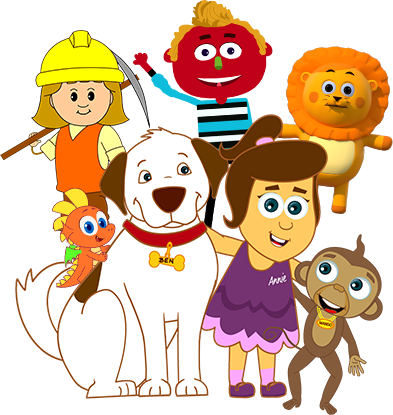 The very popular animated series, The Adventures of Annie & Ben, is currently available in English, Spanish, Portuguese and German formats, providing children with an entertaining learning experience. YoBoHo also produces food centric channel content under its Deli Wow brand. Take a look at our diverse roster of shows. With over 15,000 videos across various genres and languages available for licensing across every platform, YoBoHo content touches every corner of the world. YoBoHo’s expansive catalogue offers original and licensed content in premium packages and standalone formats. YoBoHo is a leading digital media company that specializes in creating original content and supporting licensed videos across a range of verticals from Gaming to Family Entertainment, on a global scale. In 2015, YoBoHo was acquired by BroadbandTV (BBTV) - a global leader in digital video. BBTV is a digital entertainment company which exists to empower creators and inspire audiences. Interested in joining the YoBoHo team? Click here! Interested in bringing some of our characters and content to your properties? Contact us about licensing here.